The Espinosa Reggae is one of two cigars released by Espinosa Cigars in 2017 highlighted by the use of Jamaican tobacco in the filler. 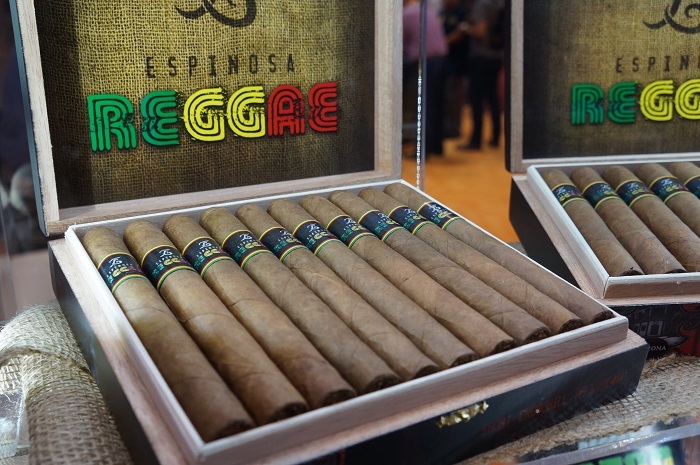 The Reggae actually had a limited debut in 2016 as a part of the Espinosa Backroom Series, a line of cigars offered to Espinosa-branded lounges nationwide. 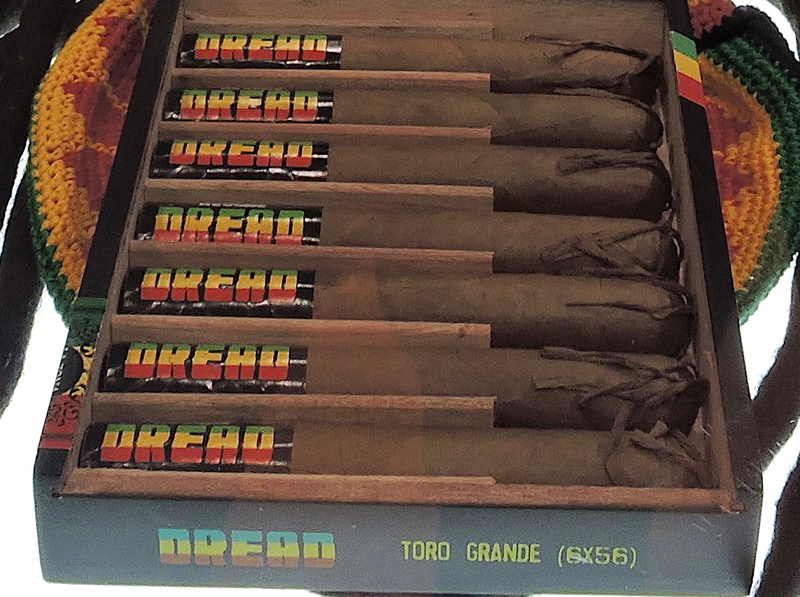 At the time, the Reggae incorporated into the Backroom Series because of the limited amount of the Jamaican tobacco that Espinosa Cigars was able to procure. 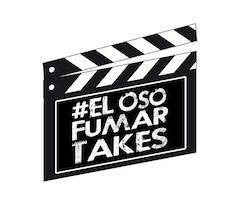 Shortly afterwards, Espinosa was able to procure enough additional tobacco to bring the Reggae into regular production. 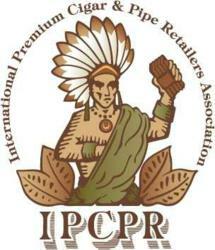 The regular production Espinosa Reggae was showcased at the 2017 IPCPR. Today we take a closer look at the Espinosa Reggae in the Toro size. When the regular production Espinosa Reggae was released, it received a packaging and banding upgrade from the Backroom Series release. 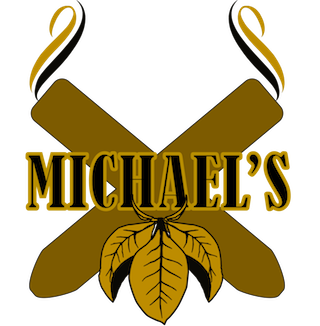 As mentioned above, there was a second release with Jamaican tobacco incorporated into the blend. This second release is known as the Espinosa Reggae Dread. The Dread is a 6 x 56 offering highlighted by the use of multiple long pig-tails affixed to the cap – giving the appearance of dreadlocks. The Dread also features a very different blend from the core Reggae blend. 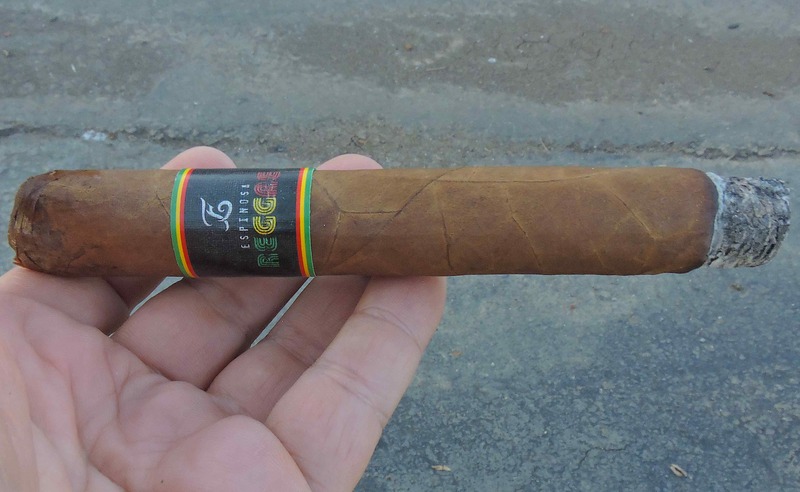 Today our attention will be on the core release, the Espinosa Reggae, so without further ado let’s break down the Reggae Toro and see what this cigar brings to the table. The Jamaican tobacco that is used in the Espinosa Reggae is known as Lengue de Vaca, which means “Cow Tongue”. 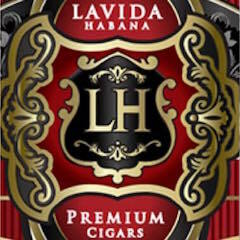 There is also Nicaraguan tobacco in the filler as well as Nicaraguan leaf for the binder. The Reggae is finished with an Ecuadorian Rosado wrapper. Production is handled out of Espinosa’s La Zona factory in Estelí, Nicaragua. Espinosa Reggae is offered in three sizes. Each is presented in 20-count boxes. The cigar experience of the Espinosa Reggae Toro began by placing a straight cut to remove the cap. From that point, it was time to move on to the pre-light draw phase. 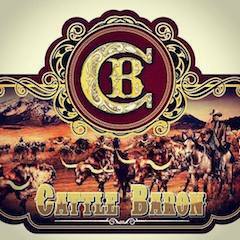 The cold draw delivered a mix of earth, baker’s spice, and mineral notes. This was a unique pre-light draw flavor-wise and one that satisfied me. At this point it was time to light up the Espinosa Reggae Toro and see what the smoking phase would deliver. The Espinosa Reggae Toto started out with notes of mineral, earth, fruit, and white pepper. There also was an underlying creamy texture to the flavor profile. As the cigar moved through the early stages, the earth notes surfaced as the primary note. The fruit, mineral, and pepper notes settled in the background. These background notes were soon joined by more baker’s spice. During the first third, there were a couple of points where the fruit sweetness got a little prominent. Meanwhile, there was more white pepper on the retro-hale. During the second third of the Espinosa Reggae Toro, there was an increase in the intensity of the mineral and pepper notes. 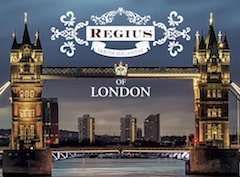 The white pepper notes morphed into more of a classic black pepper note on the tongue and retro-hale. At the same time the creamy texture and fruit notes diminished. By the midway point, the baker’s spice dissipated while the earth notes continued to be grounded in the forefront. In the last third, the earth notes continued to hold in the forefront. The mineral notes closed in on the forefront, but never became a primary note. There still were notes of pepper and fruit in the background, but these were now definitely in a secondary role. By this point, the creamy texture had dissipated. This is the way the smoking experience of the Espinosa Reggae Toro came to a close. The resulting nub was soft to the touch and cool in temperature. The burn of the Espinosa Reggae Toro performed quite well. While there was an occasional bit of curvature on the burn line, this proved to be more cosmetic and didn’t warrant any additional touch-ups above the norm. The cigar had no problems maintaining a straight burn path. The resulting ash was medium gray with some darker speckling in there. This was an ash skewed toward the firmer side. As for the burn rate and burn temperature, both were ideal. 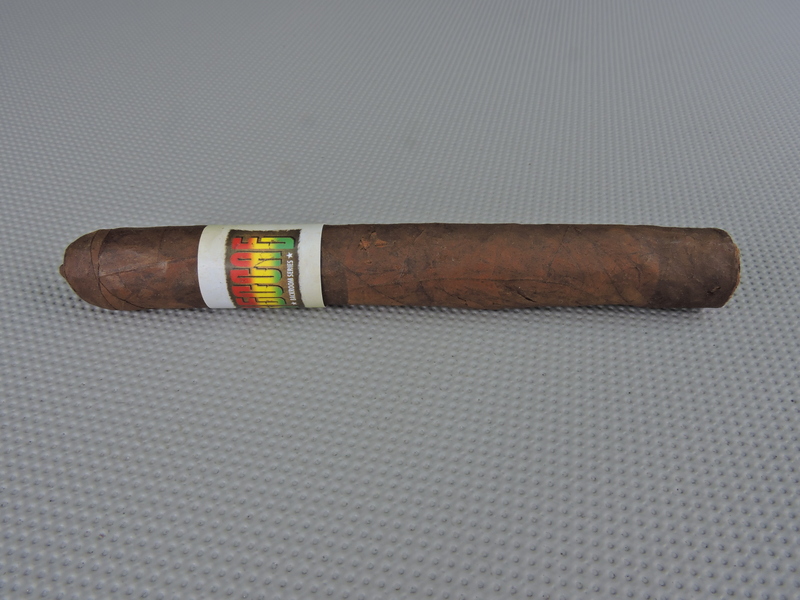 The draw of the Espinosa Reggae Toro had a nice balance of openness and resistance. This was a cigar that was a low maintenance cigar to derive flavor from. At the same time, this was a cigar that produced ample amounts of smoke throughout the smoking experience. 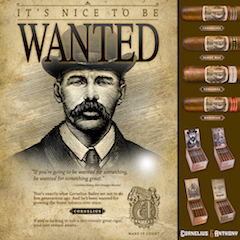 When looking at where the Espinosa Reggae in the Toro size fits into the Espinosa portfolio, I found this cigar to be one of the more dialed back Espinosa cigars. Strength-wise, the Reggae Toro comes out of the gate with mild strength. In the first third, the strength level progresses into mild to medium territory. While there is still a slight increase in strength along the way, I didn’t find the Reggae to reach the medium zone of the spectrum. 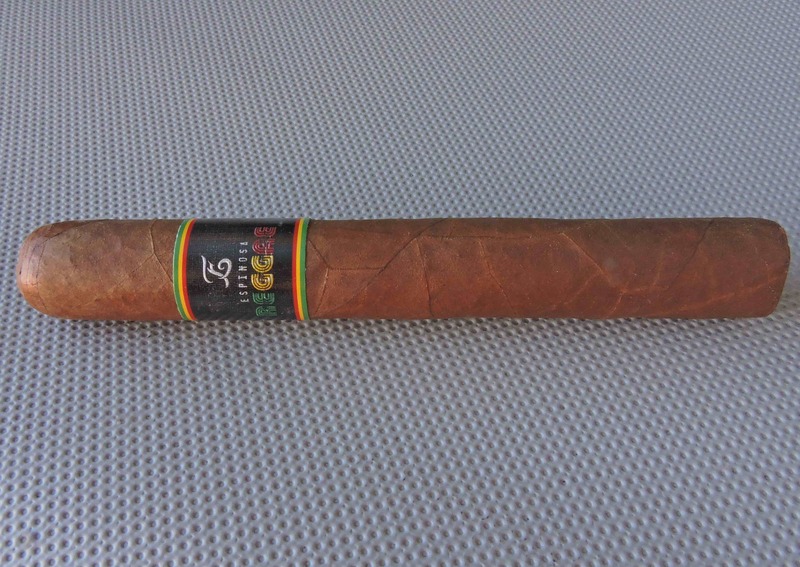 Meanwhile, the Reggae Toro started out mild to medium-bodied. 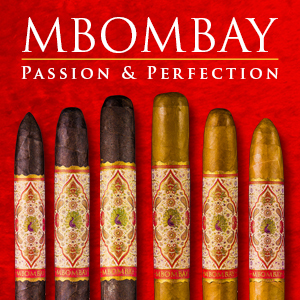 By the second third, the body progressed into medium where it remained for the duration of the cigar experience. From the midpoint on the body level remained constant. In terms of strength versus body, I found the body to have the edge with the Espinosa Reggae Toro. If you have followed many of the releases coming out of La Zona, there are certainly a good amount that use the Ecuadorian Rosado wrapper. One reason why La Zona has been named the Cigar Coop Small Factory of the Year for three straight years is that the company has done a great job at making unique blends that use this wrapper. 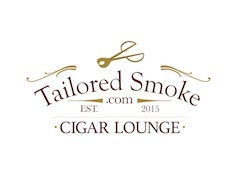 The Espinosa Reggae Toro certainly falls into this category. 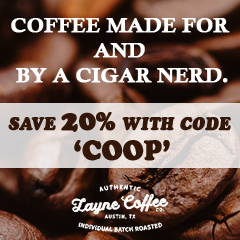 It’s definitely a unique cigar from a flavor standpoint and one that delivers excellent flavor. The fact that this cigar is on the “medium minus” side works in favor of this blend as I think a fuller cigar would have a negative effect. 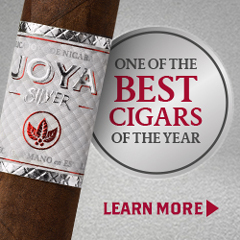 Overall it’s a cigar that might not be for everyone, but it is one that a novice or experienced cigar enthusiast can smoke. 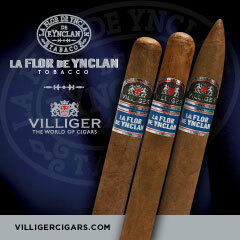 As for myself, it’s a cigar I’d reach for again – and it’s worthy of having multiples in your humidor.